Columbia College of Missouri-Crystal Lake now offers math tutoring! 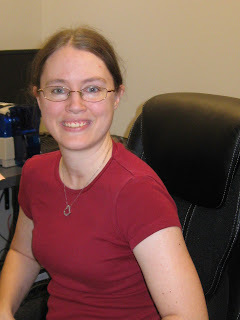 Columbia College of Missouri-Crystal Lake is happy to welcome Jennifer Carver as the new math tutor. Carver obtained a Bachelor of Science in Mathematics from the University of Michigan – Dearborn. In addition to her experience in tutoring college level math, she has held the position of adjunct lecturer at a local community college. Please contact the Crystal Lake campus for the math tutoring schedule. Tuesday, March 27, 2012 Chk out- Columbia College of Missouri-Crystal Lake now offers math tutoring!